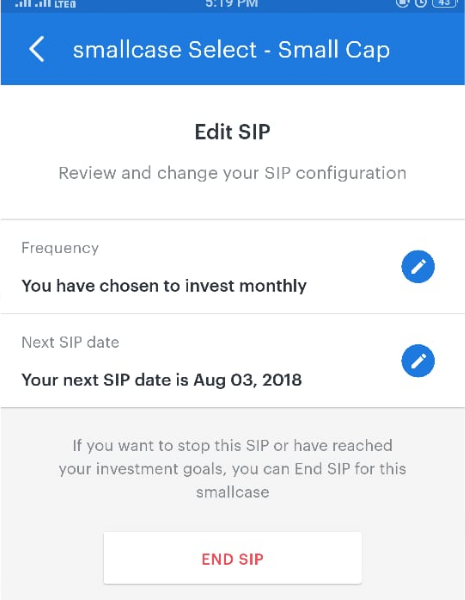 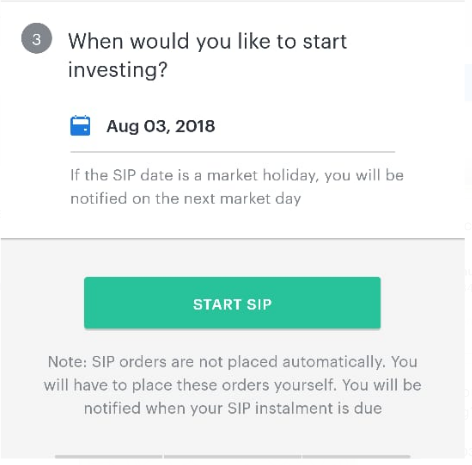 You can start SIP once you have purchased the smallcase in which you can set the frequency as well as the SIP date. 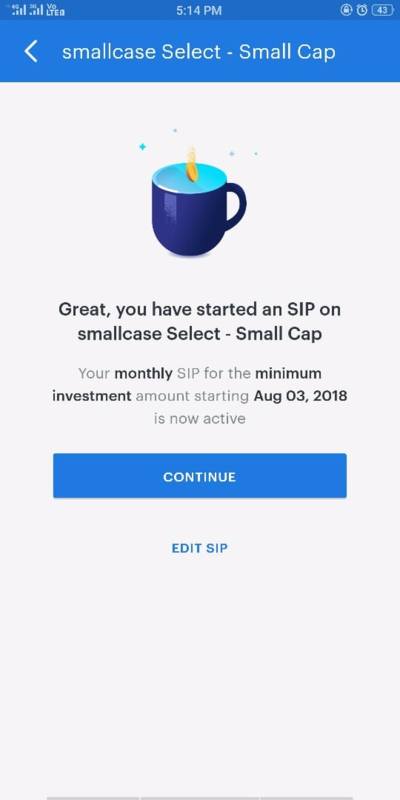 And the amount for SIP would be the minimum amount of your smallcase at the time you make SIP. 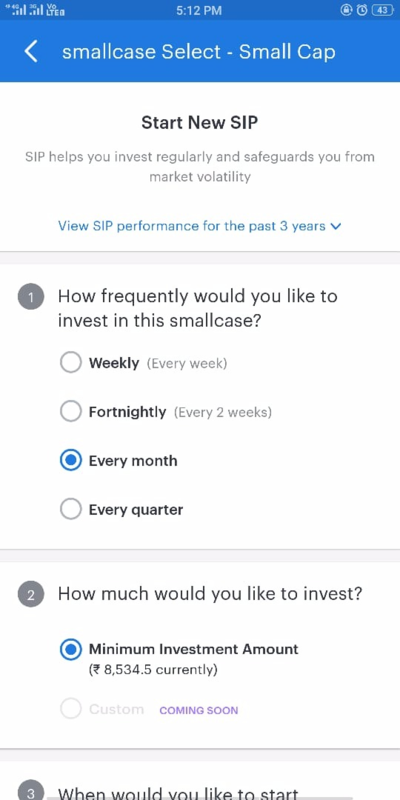 So any amount less than the minimum amount couldn't be invested. 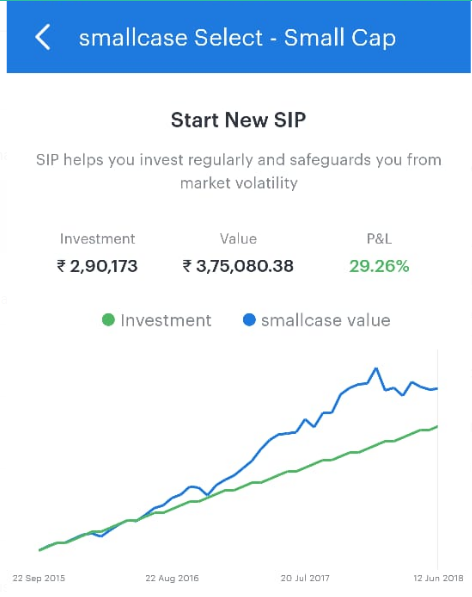  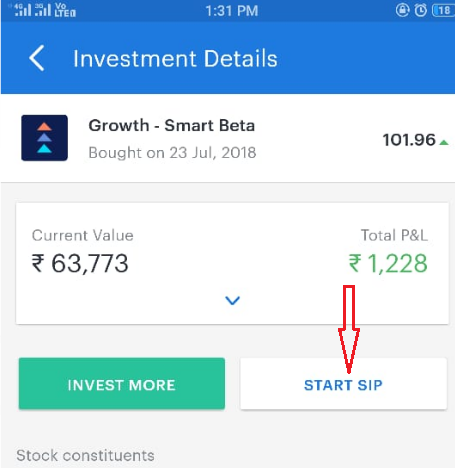 You can start SIP while buying the smallcase for the first time or after you purchase the smallcase from the Investments page.